Hearing loss can be depressing. Do not take your ears for granted. 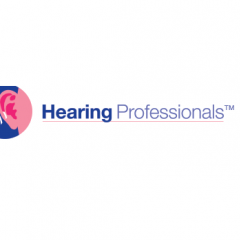 Contact us today for an ultimate solution for your hearing loss problem. Let no obstacle come in between your conversation with your loved ones, with us at hearing professionals. We are a family owned company who has achieved the top position in Melbourne market in providing hearing care services to its customers.